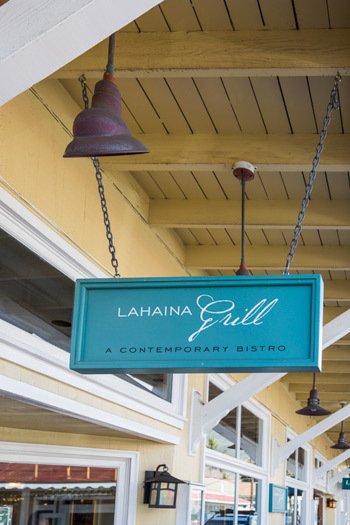 Fact Sheet - Maui Restaurant: Lahaina Grill is located at the historic Lahaina Inn. seats: 130 – including the chef’s table where parties of 6-10 may enjoy a semi-private dining experience. The bar at Lahaina Grill also seats 16 serving our full menu. cuisine: new american cuisine in a contemporary bistro setting. 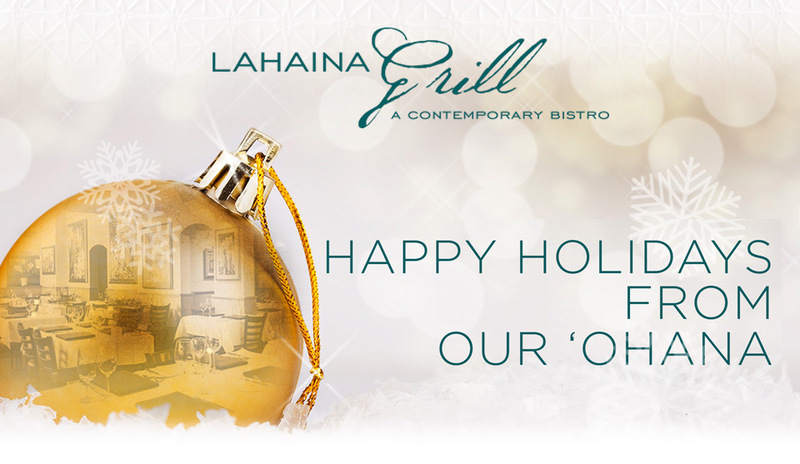 signature items: sautéed mahi-mahi with local kula spinach, herb infused mashed potatoes, gorgonzola, pancetta and chardonnay beurre blanc maui onion and sesame seed crusted seared ahi with vanilla bean jasmine rice, apple cider-soy butter vinaigrette. 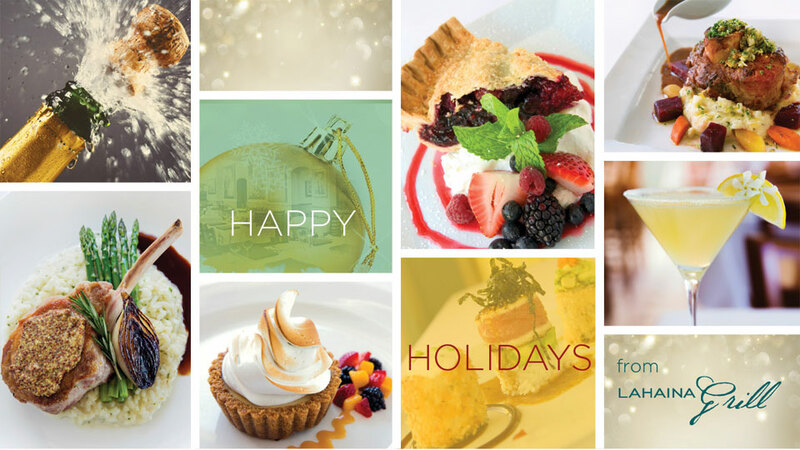 top 10 fine dining restaurants in u.s.
top 100 places to treat yourself in u.s.
top 100 places to eat in U.S.
top 25 restaurants in u.s.